Do you believe in the power of plants? 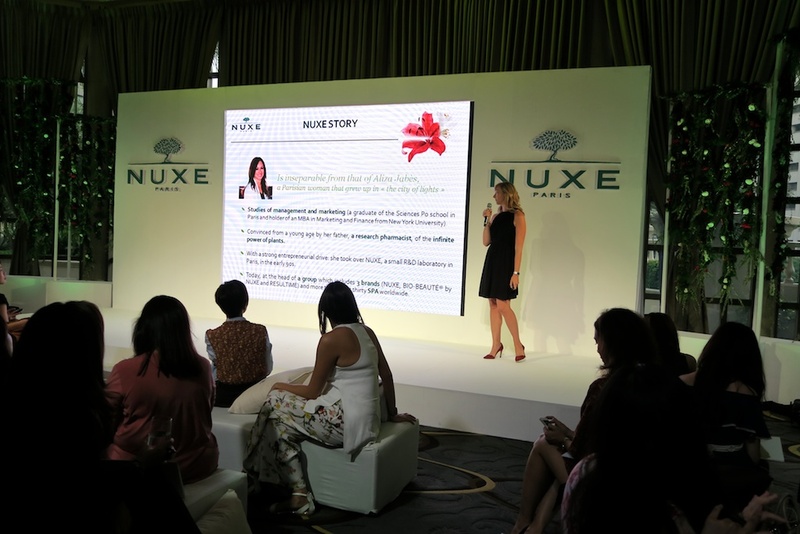 Nuxe's founder, Aliza Jabes, explains her fascination with the plant world is the key inspiration behind Nuxe. 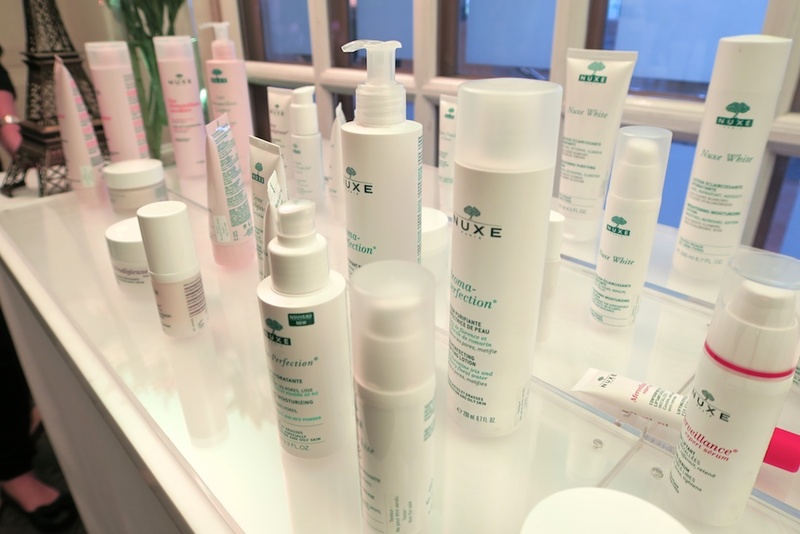 Aliza gave birth to the brand in France where she decided to create a brand expert in natural cosmetology. 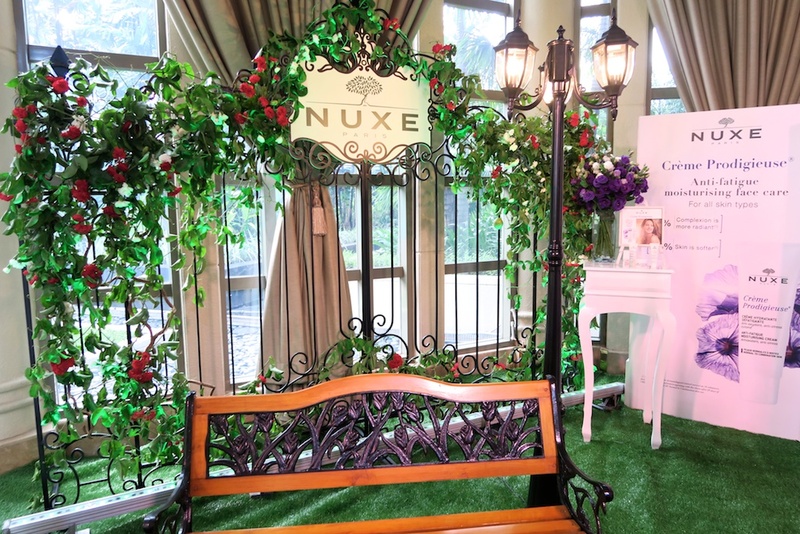 The word Nuxe comes from natural and luxury. 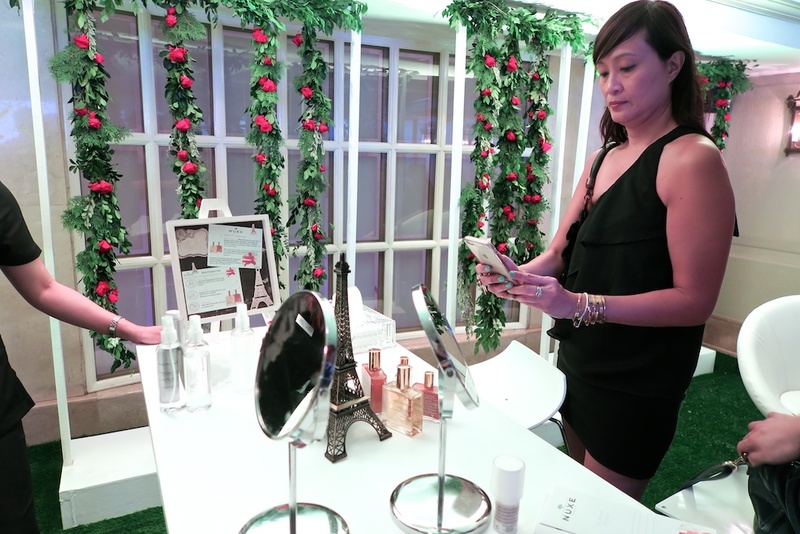 She believed that plants were the solution to our skin problems. 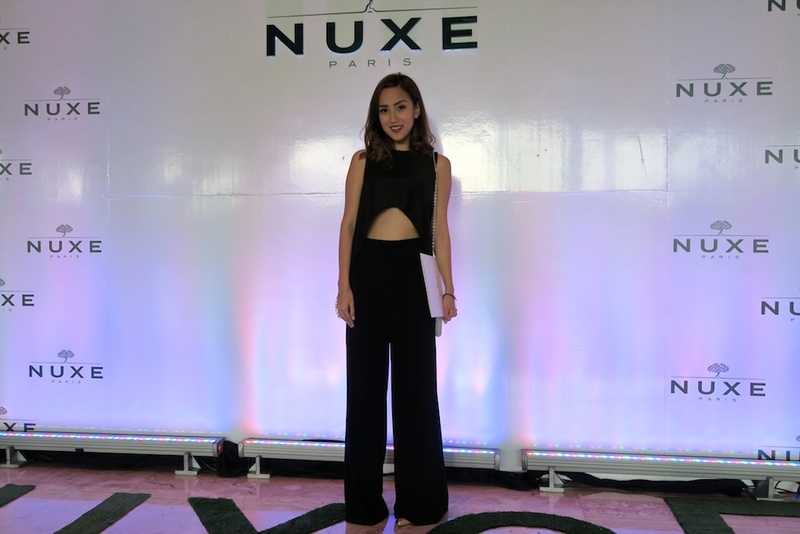 I started using Nuxe before they launched here in Manila. I love how gentle it is on the face and how fast I see improvements. Their fragarance exceptional too. 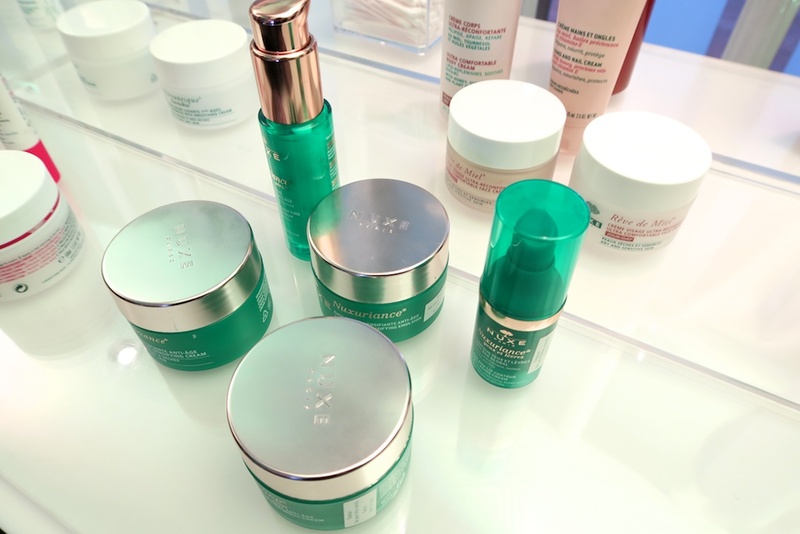 It's priced lower compare to most high end skin care. You definitely get value for your money. 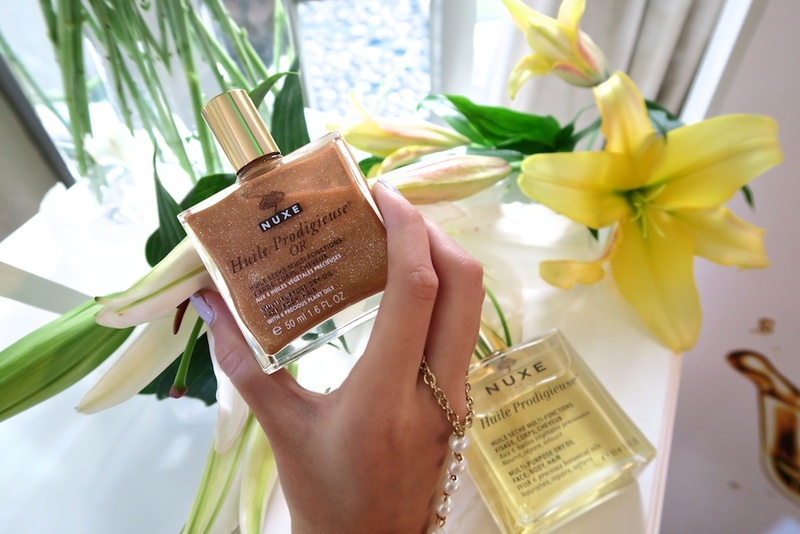 Their number 1 product is Huile Prodigieuse, a natural oil that nourishes face, body and hair. 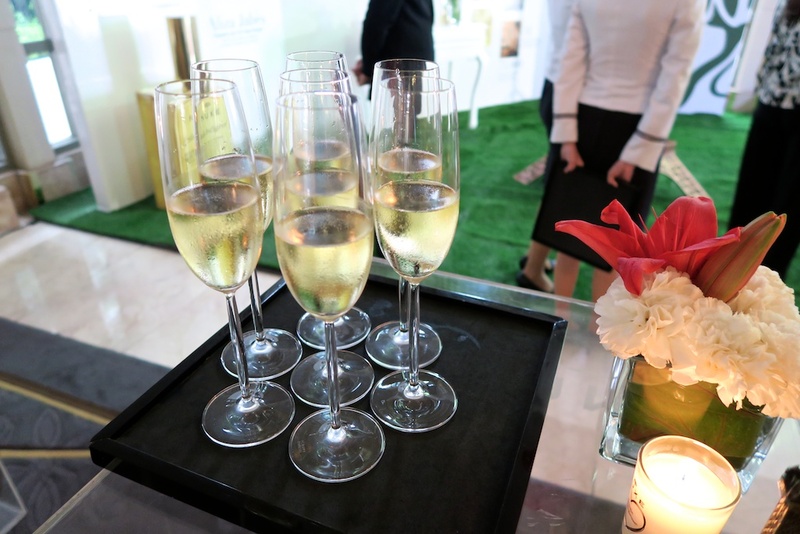 It's the first multi-purpose product that takes care of all our beauty needs.